The ecommerce industry is booming. Online stores keep popping up and more people are buying products online. The amount spent per person on online shopping keeps increasing and therefore total ecommerce revenue increases as well. These are important reasons for people to start their own online store and for existing retailers to offer their products online. Creating an online store might sound easier than it is. There are a lot of challenges webshop owners are facing and important aspects to think about when you’re creating an online store. What products do you want to sell? Finding the right products to sell online can be a challenge, since there are so many other online shops selling similar products. Especially big marketplaces like Ebay and Aliexpress make it difficult for other online retailers to sell their products. If you want to be unique the best thing is to sell own manufactured products that aren’t on sale in other webshops or online marketplaces. Which ecommerce platform to pick for creating your online store? Nowadays there are many ecommerce platforms that you can use for starting an online store. Magento, Shopify, Woocommerce and a lot of other platforms you can choose from. Some platforms require more technical knowledge than others. It’s important to think of the skills you or your team has and if it’s beneficial to create an online store from scratch or choose an ecommerce platform where technical knowledge isn’t required. Another important requirement is the integration of the platform with other sales channels and programs like Google Analytics, Shopping and Social Media. This will be a crucial part for collecting all data and making informed decisions about how and where to advertise your products. Make sure you think about this before you choose an ecommerce platform to work with. 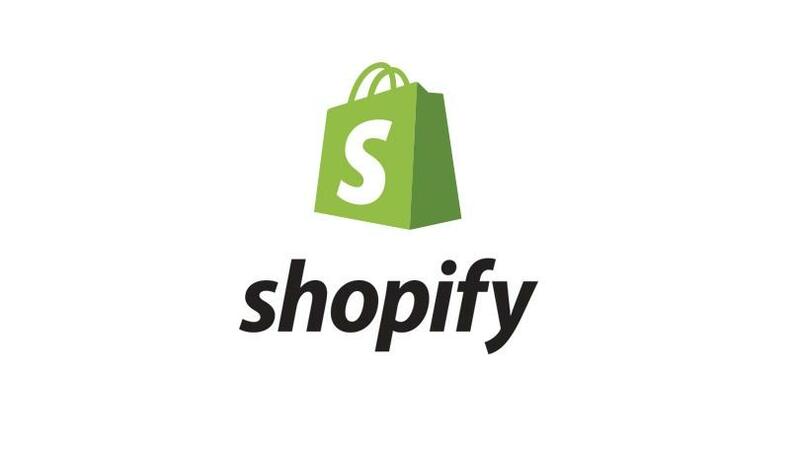 If you don’t have any developing skills and you want an easy to use ecommerce platform with a lot of integration capabilities, Shopify is the best pick. It’s SEO optimized, which means it’s easier to gain organic (free) traffic and it has many attractive themes to use from. If you’re still doubting you can sign up for a Shopify trail period and start creating your online store for free. Who is your perfect potential customer? Once your ecommerce store is live and your products are ready to be sold, it’s time to increase traffic to your online store and put a marketing plan and strategy in place. Think about who your potential customers are and where you can find them online. Do they search for your product? Do they use social media platforms? It’s crucial to know who your perfect customer is, so you can target this type of audience and drive qualified traffic to your online store. If you don’t focus on the right audience you will probably waste your marketing budget and achieve no results. Potential customers can usually be found on different kinds of platforms and websites. Once you defined your potential customer and where they can be found, you can start thinking of ways to reach them. 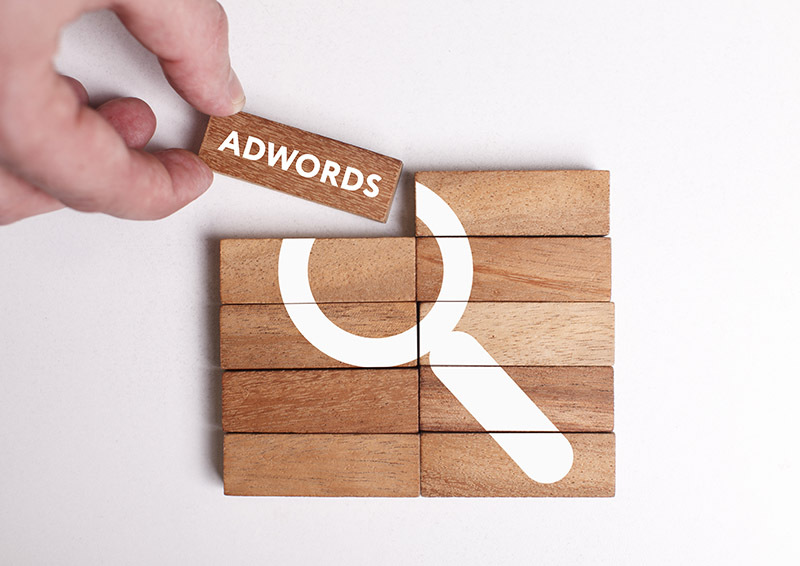 There are a lot of different marketing tools that can be used for online advertising, depending on the goals you want to achieve. 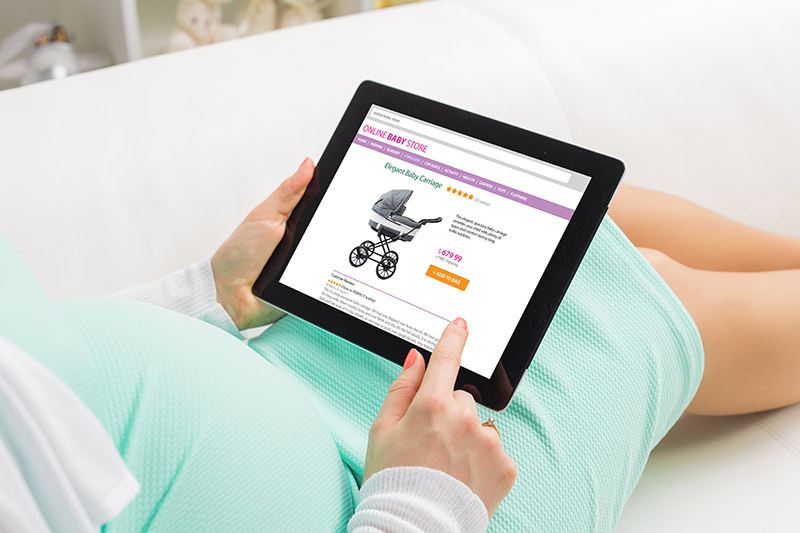 After launching your online store, a suitable first step can be to create brand awareness. 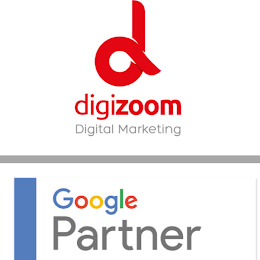 This can be achieved by using different marketing tools and programs like Google AdWords and Facebook & Instagram Advertising. Besides creating brand awareness there are plenty of other goals for online retailers like increasing online sales and increasing customer loyalty and retention. PPC, SEO, dynamic remarketing, affiliates, shopping, email and social are the most important ways to reach these goals. These are the most common challenges ecommerce store owners are facing and the first steps that need to be taken when they start their online store. Once they are set up and the shop is live, it’s time to focus on getting web traffic and boosting sales. As mentioned there are several ways to do this and we will explain more about this in the next blog.